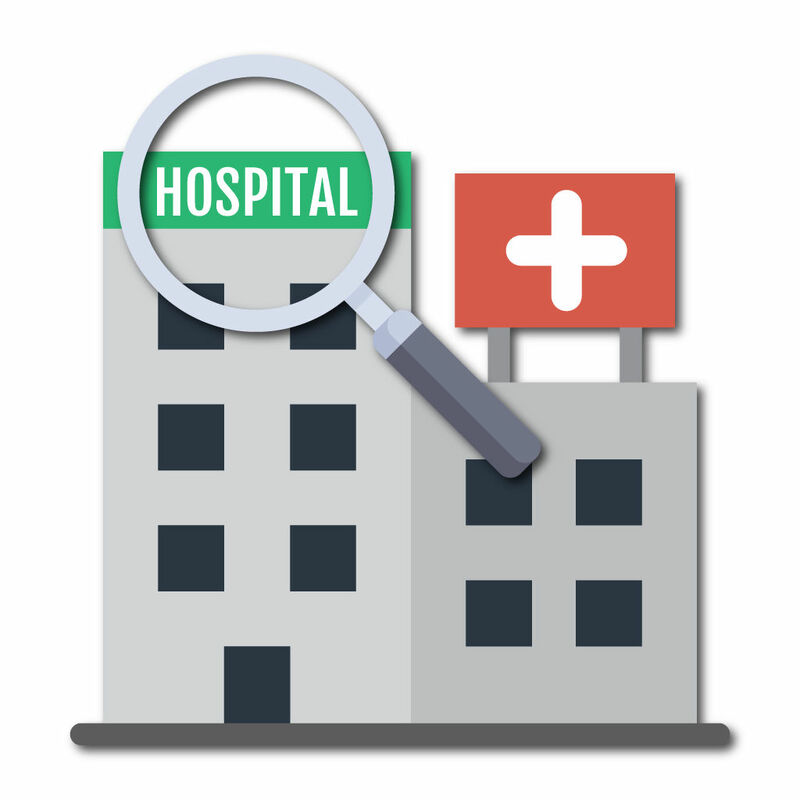 Hospital finder provides you the listing of hospitals around you. Hospital finder also shows all details about that hospital. You can see all info of a Hospital e.g. address, website, speciality, type, etc. You can also save your nearest hospitals just by clicking Add To Favorite button in Hospital Finder app. In hospital finder you can see a hospital reviews before going to it. There is also a search feature available in Hospital Finder. If you want to see the hospitals of other cities or around the world you can simply type your keyword in Hospital Finder search bar. Please note that this hospital locator app works in any city of the India. - Find Hospitals in all major cities all over the India. - Easy to use interface which makes finding of hospital easier. - Emergency Contact Details of clinics and other services.